Trade Smart Online (or TSO) or called just Trade Smart is a discount stockbroker based out of Mumbai and is a venture from VNS Finance. VNS Finance has been around the financial block in the country for the last 20 years or so with a presence in Full-service broking as well, however, Trade Smart Online is their Discount Broking arm. 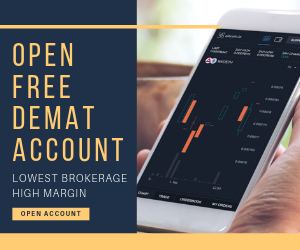 Recently, the discount stock broker has come up with a couple of margin related products (more details below) and if you are looking to use exposure in your trading, those can certainly be a matter of interest to you. The broker is known for multiple brokerage plans for its clients with different variations. There are percentage based plans, trade level flat-rate plans and unlimited monthly trading plans. This allows flexibility for users to pick a specific plan based on their trading behaviour, frequency, and capital. NEST is the conventional trading platform supported by Omnesys technologies. Like many other stock brokers, Trade Smart Online is licensed to use it through its clients. It comes in all forms including an install-able file, a browser-based version, and the mobile app. In the EXE version, the clients can download and install the software on their desktops or laptops while in the browser-based version they can just visit a specific URL, enter their valid login details to start trading. 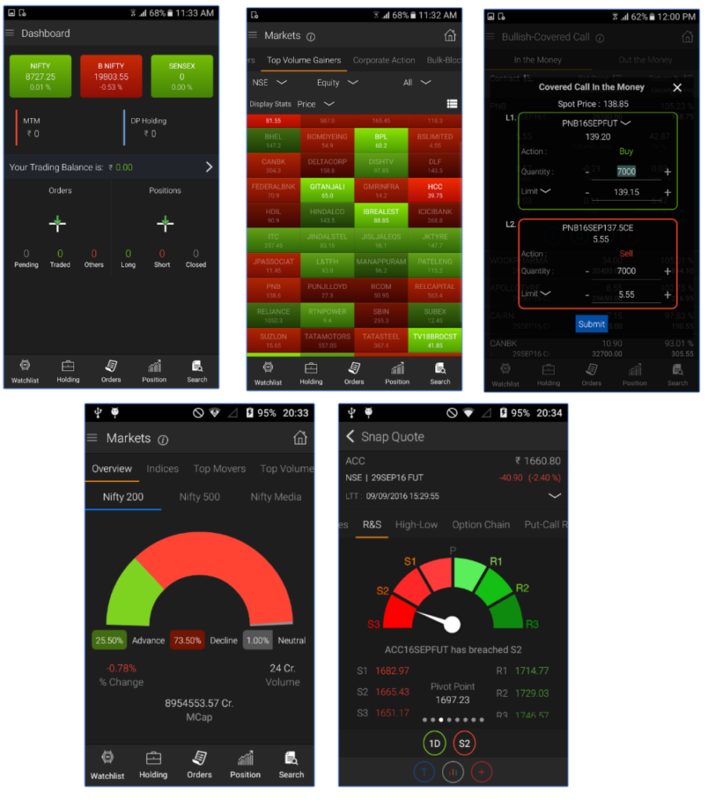 Multiple types of Charts available for technical and fundamental analysis along with different data points on the intraday and historical level. Users can set alerts and notifications based on different conditions as per user preferences. Relatively bulky and requires decent configuration of the laptop or desktop you are going to use. The user experience of the application can be improved. It can be difficult to use initially, especially for trading beginners. For the mobile app, NEST is available on both Android and iOs platforms to carry out trading on the go. Trading across segments such as Equity, Futures and Options, Currency Derivatives and Commodities possible through the mobile app. Much like NEST, Now is also an array of trading platforms across Desktop, Web and Mobile. NOW is supported by NSE itself and Trade Smart Online has been issued a license for its clients to use the same. Again, clients can start trading either through the trading terminal by downloading and installing the EXE based version or can directly browse through the web version. The app has been downloaded by more than 50,000 clients and is rated at 4.1 at the Android Play store. 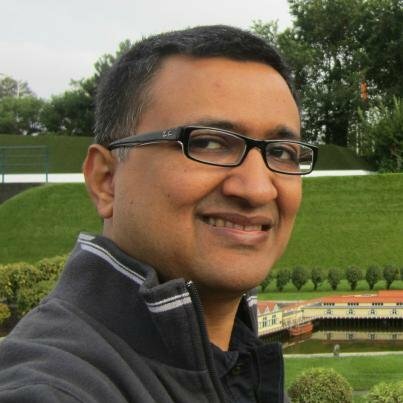 Spin is one of the recent addition in softwares from the Trade Smart online in-house team. This is a terminal based software that users can download and install on their desktops or laptops. This probably seems to be another step towards building in-house technology-based trading platforms after the SINE mobile app. Advanced charting with more than 80 in-built technical indicators and 10 different charting styles including Bar, Renko, Candle-stick etc. The terminal software is relatively bulky and lags quite a bit when it comes to user experience. As it can be seen that the communication channels are limited in number, however, the quality of service is also not that great. One major area that Trade Smart Online needs to push itself is the customer servicing department. The executives must be trained and the emphasis must be put on two things – Quick Turnaround time and high-quality resolution. “At the end of the day, it is not just about acquiring new clients but also making sure the existing clients stay active and satisfied. Payment Gateway – by using this option you can quickly transfer funds from your bank account to your trading account. This payment gateway can be used through NEST or NOW trading applications offered by the discount broker. Funds transfers using NEST will have a charge of ₹8 per transfer, with a minimum transfer value of ₹100 and maximum of ₹5000. Similarly, funds transfer done using NOW are free of charge and have no minimum or maximum limitations. NEFT/RTGS – Like you make any funds transfers to other bank accounts using NEFT service, the same way funds can be transferred from any linked bank to your trading account. Cheque – then there is this slow and cumbersome way of depositing a cheque as well. At the same time, for payouts, a request can be made using the trading platforms (either NEST or NOW) or through the back office. Your withdrawal request will be processed on the same trading day with the NEFT/RTGS service. Looking at the charges, account opening and maintenance look at a reasonable level. 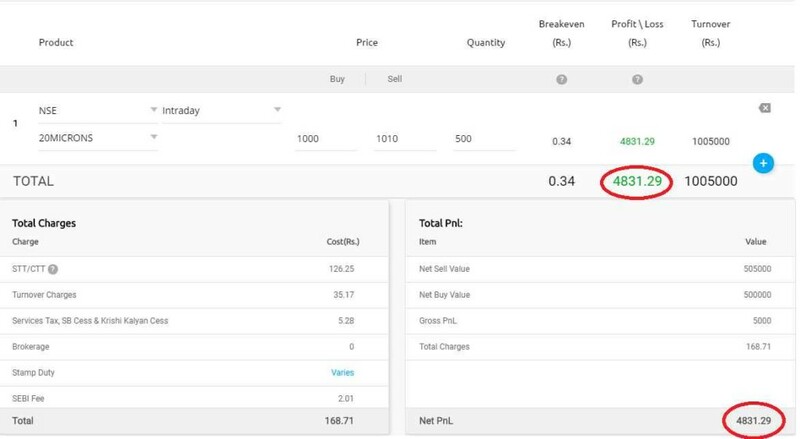 If you look closely and compare the transaction charges levied by the discount stock broker, you would realize that Trade Smart Online un-necessarily charges higher transaction charges. This is a practice followed by few stockbrokers where they attract clients showing low brokerage charges and actually recover it by charging higher values elsewhere. In this case, the discount broker is charging at least 15%-20% higher transaction charges than the values set by the exchange. Thus, make sure to have a detailed discussion and negotiation with the executive of the discount broker. For complete details about the brokerage and other charges, click HERE. To avail this, you are required to have ₹25,000 as minimum ledger balance with a cap of ₹20 lakh available funding per client. Equimax is one of its own kind of a leveraged product and can certainly be used if you understand the intricacies and risks associated with the concept of exposure. Like in the case of EquiMax, the offering is applicable for the value (0.007%) and power plans (₹15 per executed trade) only. “At the end, Trade Smart Online is the good ones within discount broking space. But at the same time, it seems that they are more or less part of the herd that was created with the wave of discount broking in India. Setting up a sales team, offering low brokerage with the help of outsourced trading platforms shows high business opportunity but less responsibility towards clients. If they want to place themselves in the industry, they certainly need to build solutions in the technology space that offer the best of trading experience to their clients. Enter Your details below and get a FREE call back. Is Trade Smart Online a reliable broker? Is it safe? Although Trade Smart Online is relatively new, the discount broker is a trading arm of VNS finance. This finance group has around for a while now and was established back in the 1990s. Thus, from the brand perspective, it certainly can be trusted. At the same time, when it comes to trading using its platforms, there have been few instances reported about their performance. Client’s discretion is recommended. How many complaints have been reported against TSO? The parent group of the discount broker, VNS finance has seen 5 complaints about this financial year until May 2017 (in 2 months that is) which is basically 0.05% of their total client base. The industry standard is around 0.15%, thus, the broker is certainly better than the industry average complaint percentage. Which plan of Trade Smart Online is suitable for me? It really depends on multiple factors such as your trading frequency, behaviour, capital etc. If you place relatively less number of trades over the month, with low trade value, then you should opt for the Value plan. In this plan, a specific percentage of your trade value (0.07% for delivery) will be charged as brokerage. If you trade relatively less number of trades over the month, with high trade values, then you should opt for the Power plan. In this plan, you will be charged ₹15 per executed order, irrespective of the trade value. 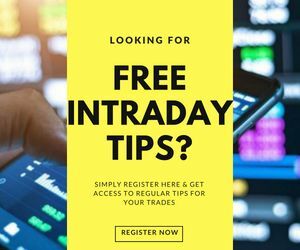 Then, if you are a trader, who trades very frequently over the month with high trade values every time, then you can opt for the Infinity plan. In this plan, you will be charged a specific price for the whole month (depending on the segment you pick) without any cap on the number of trades you place or the amount of overall trade value. Thus, it all really depends on your trading style at the end of the day. How are the trading platforms of Trade Smart Online? 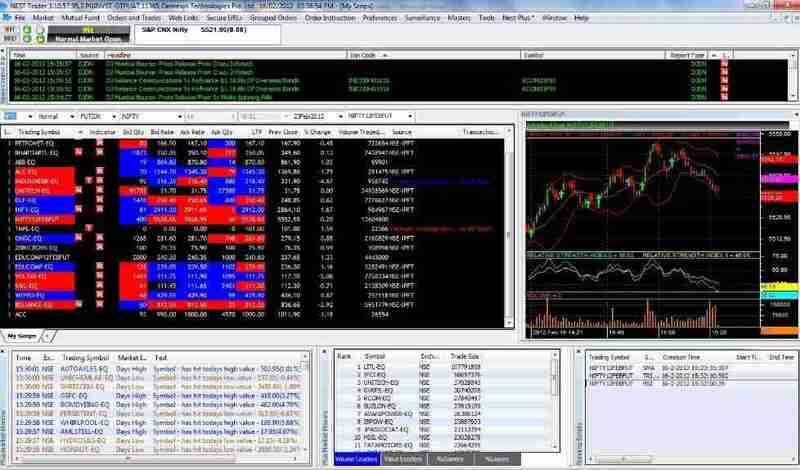 The discount stock broker a mix of in-house and out-sourced trading platforms. However, the ones developed and maintained by the broker still need some time and innovation to show some maturity in terms of performance and exhaustiveness. Thus, it is suggested that you must use NEST or NSE Now for your trading if you are a client of the broker. What is the account opening and maintenance charges at Trade Smart Online? The account opening for this discount stock broker is ₹200 each for trading and demat account, totalling ₹400 as the account opening charges. At the same time, the maintenance charges are at ₹300 every year, the first year being free. 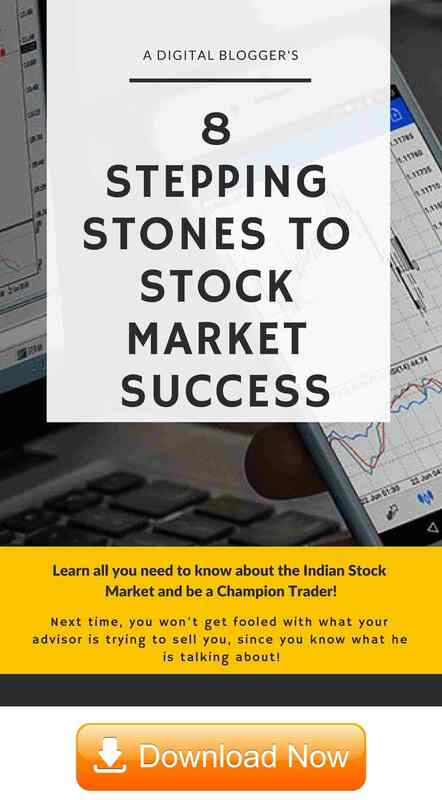 Is Trade Smart Online the cheapest stock broker in India? Trade Smart Online is a cheap stock broker and is almost there in the cheapest brokerage range, but not the cheapest one. There are a lot of other discount stock brokers in India that offers brokerages in the range of ₹9-₹15. Furthermore, some of them have even lower account opening, account maintenance, and transaction charges. How many active clients Trade Smart Online has? Trade Smart Online has an active client base of 21,179 until 2018.